What an incredible Glastonbury that was! The epic Foo Fighters set, the glorious weather and you! You helped us get a massive 63,259 signatures for our Water Fight petition, calling on the UK Government to put taps and toilets at the heart of its plans for schools around the world. Thank you! We loved meeting you and talking to you about our favourite subjects: clean water, toilets and hygiene. It was brilliant to hear so many of you agree that everyone should have these essentials. Unbelievably, around the world 1 in 9 children don’t have clean water close to home and almost 1 in 3 don’t have a decent toilet of their own. This shouldn’t be normal. 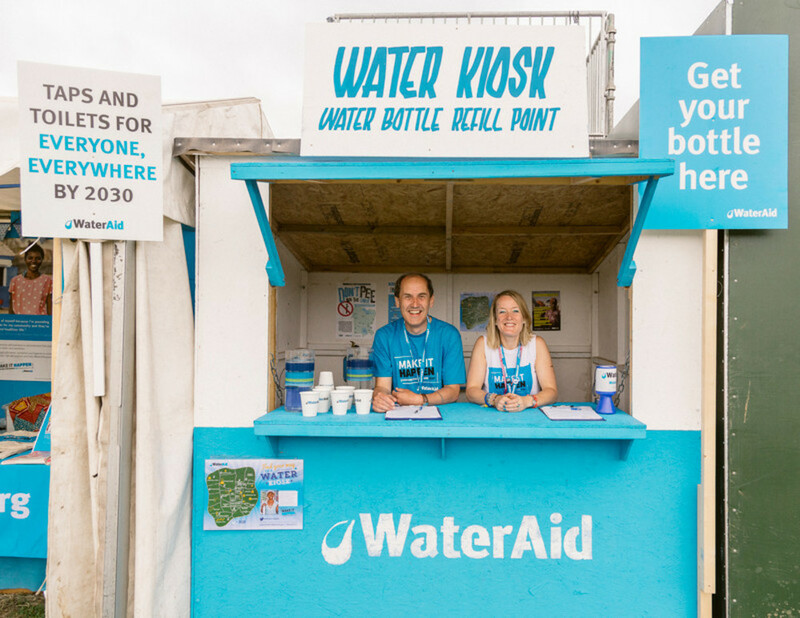 We have so much love for Glastonbury Festival for sharing our vision of a world where clean water, decent toilets and good hygiene are normal for everyone, everywhere. 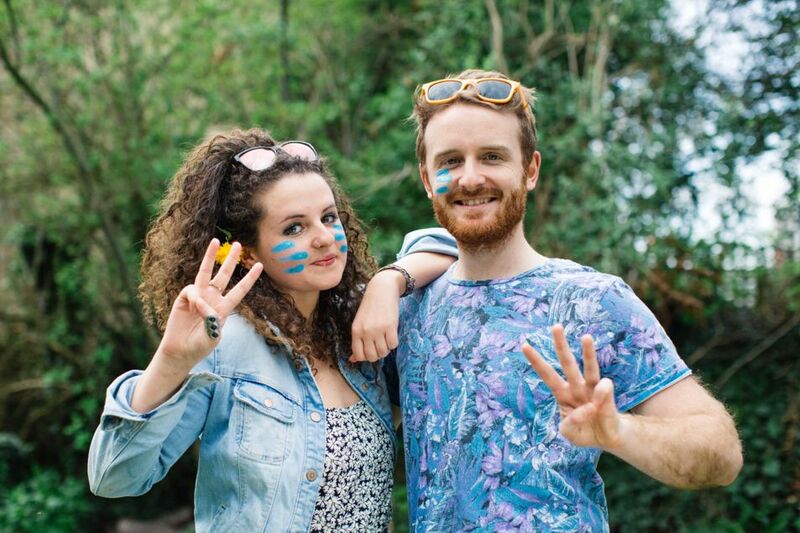 A big WaterAid thank you to Michael, Emily and the whole team for believing in the power of these basic human rights. And of course, a special thank you to our team of truly tremendous Glastonbury volunteers. They worked tirelessly over the weekend, manning our water kiosks and Pyramid Stage stand, recycling rubbish and looking after our legendary ShePees. Our sanitation superheroes, the Loo Crew, did a particularly amazing job keeping the long drops spick and span, so you always had somewhere nice and fresh to go to the loo. Keep in touch by finding us on Facebook, following us on Twitter and Instagram or visiting wateraid.org, and we’ll see you in 2019!